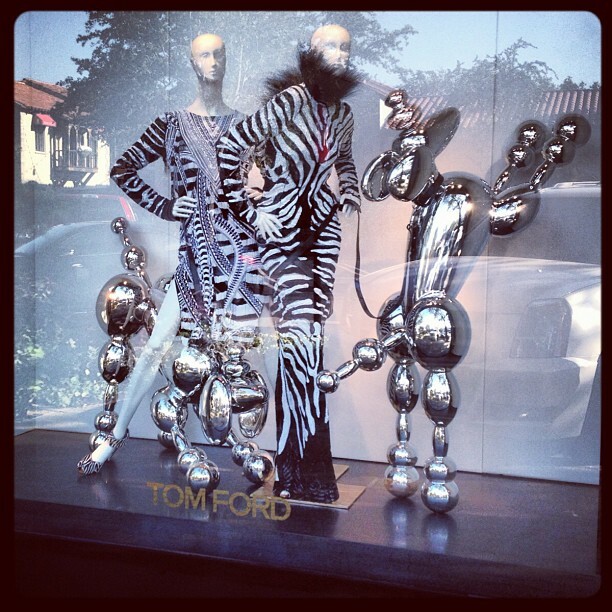 Highland Park Village is pleased to announce our new Tom Ford boutique is now open. We are ecstatic to be the home of Tom Ford’s Dallas boutique and hope you can stop by and shop the store which we believe to be a work of art in itself. Please read our review of the Tom Ford fall 2013 collection here and shop the new collection in our store. Read more about Tom Ford. ← Our Fall Event with Town & Country!